The National Young Women of Distinction honor is given by Girl Scouts of the USA to ten Girl Scout Gold Award recipients whose Take Action projects demonstrated outstanding leadership, had a measureable and sustainable impact, and addressed a local challenge related to a national and/or global issue. The girls and their projects will be showcased on the Girl Scout Blog in advance of being honored at the 2014 national convention in Salt Lake City this October. Kodikottai is a town in Southern India so small that it doesn’t even exist on Google maps. While visiting her family there last year, Varsha saw firsthand the huge disparities that exist in the world with regard to healthcare access. Vallal Mena Hospital, the local outpatient clinic, did not have an inpatient ward, a place for mothers to stay after giving birth, or an adequate supply of medicine. Locals suffered as a result; some children had never even been seen by a doctor. Varsha believes in the Buddhist proverb that says “without health, life is not life; it is only a state of languor and suffering—an image of death.” The first thing the hospital desperately needed was a ward. So, with the support of her council, Varsha raised $19,000 to build one. The ten-bed ward now serves between 70 and 80 patients every day, and as word of Varsha’s project spread, additional donors jumped in to help expand the hospital’s services, which now include an ambulance! Varsha also organized a pediatrics camp with the help of doctors from the US, including her own mom. Many kids with unidentified hearing, vision, or cardiac issues were seen and treated. Varsha faced some serious hurdles during her project, from the land and construction permits she had to obtain to the local officials who just wouldn’t take a teenage girl seriously. But through patience, maturity, and awesome management skills, Varsha showed the world how much a teenager can really do! Varsha participated recently in a medical internship program for high school students looking for international experience. She will be studying medicine at Rice University this fall, and continuing to organize pediatric camps. 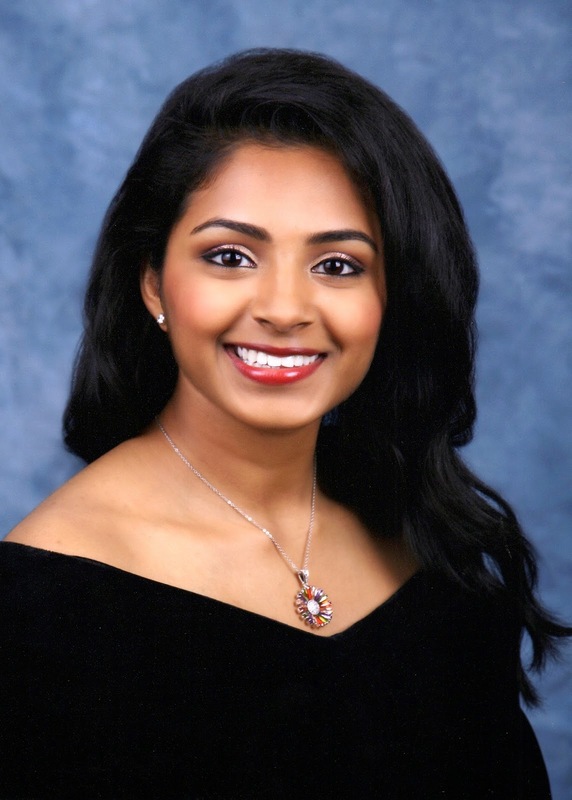 Girl Scouts will honor Varsha and her fellow National Young Women of Distinction on Sunday, October 19 at our 2014 Girl Scout Convention.